From before recorded history humanity has burnt incense made from fragrant herbs, tree resins and seeds to cleanse atmospheres, aid healing, drive off demonic beings and to send sacred messages to the gods and goddesses. 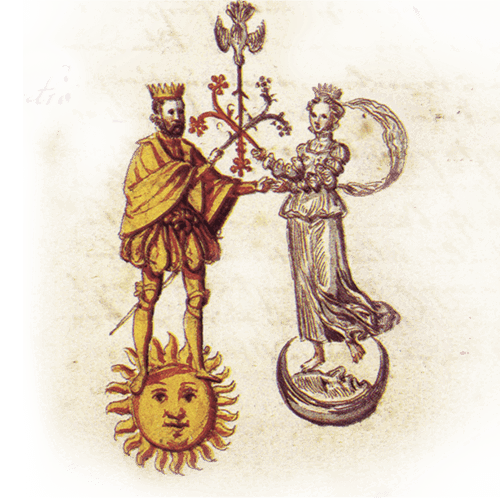 Long ages ago, ritual magicians discovered that burning incense or the making of a ritual suffumigation to a planet or constellation greatly enhanced the powers of talismans and amulets. This very ancient magical tradition is both honoured and continued with the offering of the First Light Porta Alchémica® Holy Smoke range of planetary and elemental incenses. Each ritual incense comes in powdered form in a 30ml glass jar. 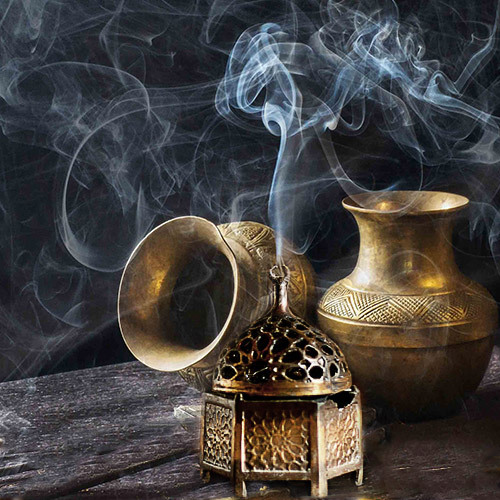 The burning of incense was central to the ceremonies and rituals of Ancient Egypt to create the required sacred and magical atmosphere for calling down the powers of the heavens. Special significance was placed on the compound incense Kyphi (Kapet) which had special medicinal and magical properties and was made using recipes based on lunar and solar cycles. In addition, certain gods and goddesses were associated with specific types of incense and great importance was placed on both the ingredients and the method in which it was prepared. 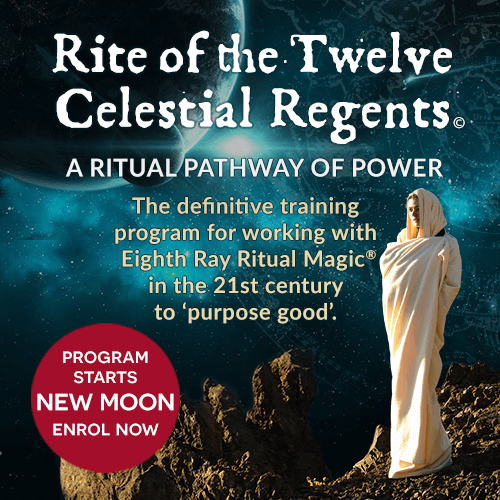 Each ritual incense blend enables you to create the required sacred ritual and magical atmosphere for working with Eighth Ray Ritual Magic® or whenever you wish to call upon specific planetary and elemental powers to enhance and empower your life. The ritual incense is in loose form and has been carefully hand crafted from the finest ingredients using ancient alchemical procedures. You will need a suitable incense burner and charcoal tablets to burn the incense. Please read the safety tips when burning your ritual incense.